Smartphones are most popular nowadays and don’t only use as entertainment, but it becomes a most utilizing for business purpose. Most of the business activity manages on the smartphone using some various business mobile app. It has said that 90% of total smartphone users, Android stays on the top as the best mobile operating system. So, you require building an android mobile app. For that, you need an Android Developer who stands by with huge experience and level-up skills that match your desires. The mobile app development company highlighted once the number of smartphones users increased and the popularity of the Android latest version that puts powerful impact to utilize it. There are android application development companies in the market now who hear your requirements for mobile app development. 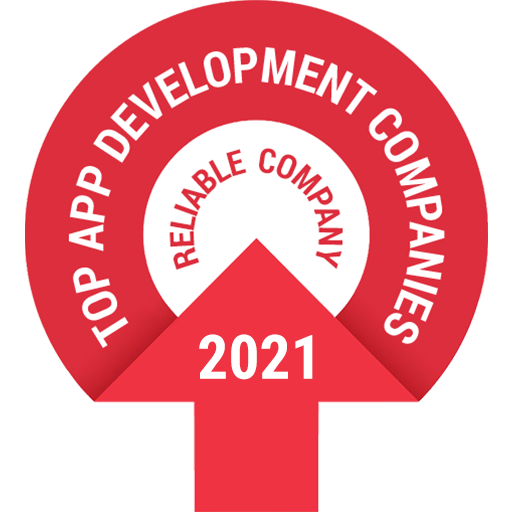 It’s quite tough to find the best mobile app development firm among all the best app development companies. How to hire Android app developers who are expert in all industries. An Android developer must have expertise in Java. Java is the root of Android. In the real world, you’ll find many similar objects of the same kind. Java is essentially an object-oriented language. An expert must have knowledge of programming syntax and structure. The Android App developer must aware of concepts like variables, control structures, and OOP concepts like inheritance. There is back-end or the database required to store app and user data. Before you appoint any android app developer, just check once the proficiency in SQL who can manage the data very precisely. Android Developer must have the depth of SQL database engine. One must know the complete SQL database with multiple tables, indices, triggers, and views, is contained in a single disk file. The only code may not show a better impact on the application, Effective coding in XML is required to give it a good look. XML is a standard way to code data for Android mobile apps. XML will help you to create layouts that will serve as the foundational UI definition for Android mobile applications. XML can be interpreted exactly the way you want. XML is also used for parsing data either from database or server into your android app. Android app developers must have good knowledge of Android Software development Kit. Android SDK is “the tool” for building and compiling an android app, while Android Studio is the GUI tool (IDE) for “consuming” Android SDK. The concepts which the developers must be well informed about includes basic understanding of layouts and views, user input, getting data from the web, action bar, accommodating different screen size, storing data, activities and their life cycle, and densities. The developer must also have sound knowledge of Android documentation. It’s necessary to check the knowledge of developers before you hire Android App developers. The Android Studio integrated development environment which brings together all the tools required to write your Android Application with the functions you need to utilize for test and debug it. Android Studio has a user interface that allows you to drag and drop different UI items into place on the activity, or if you prefer you can add the items straight in the code. You can take advantage of Android Studio features. It provides to help you for creating bug-free code. A developer must show curiosity for learning something new once system upgraded. An Android app developer must be flexible and learn new things to adopt changes. One can check the developer’s learning attitude before hiring them for their project. It's quite tough to find the best mobile app development firm among all the best app development companies. How to hire Android app developers who are expert in all industries. Great post. This is very helpful to know the skill sets of the Android developer.